This year there have been a number of big budget movies that didn't make it big at the box office. Here we bring you a list of low budget films that really did great at the box office. 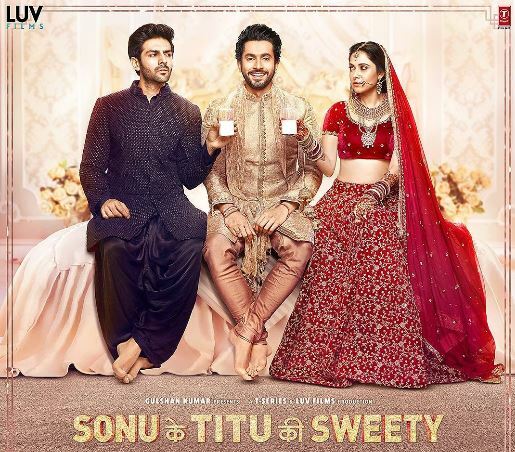 Kartik Aaryan, Nushrat Bharucha and Sunny Singh starrer 'Sonu Ke Titu Ki Sweety' was made on a budget of around Rs 30 crores. The movie suprised everyone by entering the 100 crore club. 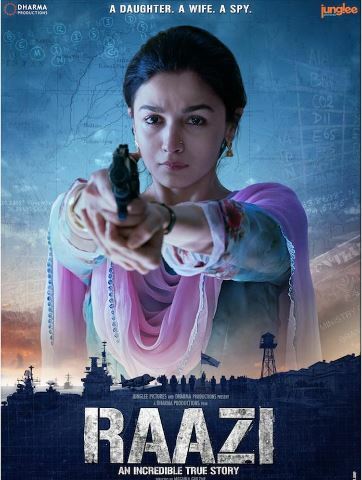 Alia Bhatt starrer 'Raazi' was made on a bugdet of Rs 40 crores. The spy drama did a collection of Rs 158.77 crores at the domestic market. 'Stree' - the horror comedy by Amar Kaushik entered the 100 crore club. The movie was made on a bugdet of Rs 20 crores. 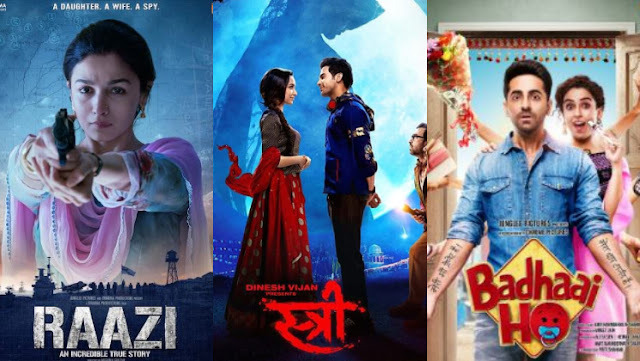 This Rajkummar Rao and Shraddha Kapoor starrer not only did well in terms of comedy, but also excelled in concept and storytelling. Made on a budget of just Rs 25 crores, the thriller comedy pocketed Rs 72.37 crores. 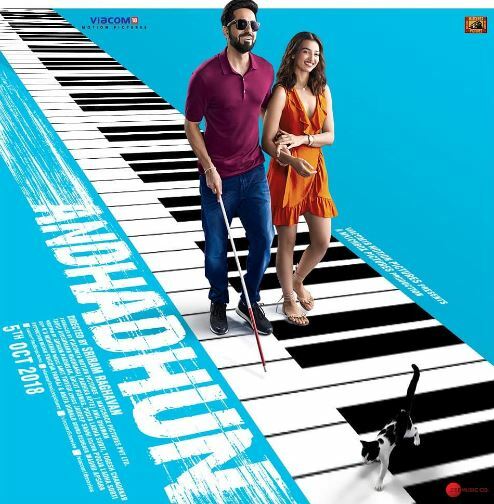 The story was quite unconventional and Ayushmann totally aced his performance. Amit Sharma's comedy-drama 'Badhaai Ho' was yet another surprise winner at the box office. Made on a budget of Rs 30 crores, the movie collected Rs 132.65 crores. 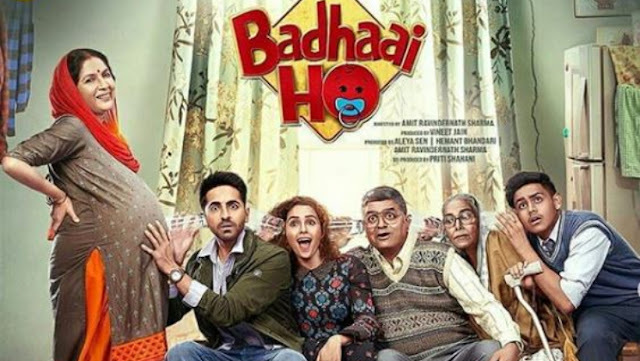 With an ensemble star cast of Ayushmann Khurrana, Sanya Malhotra, Gajraj Rao, Surekha Sikri and Neena Gupta, the movie was well received by the audiences as well as the critics. Ishaan Khatter and Janhvi Kapoor's 'Dhadak' was made on a budget of Rs 41 crores. 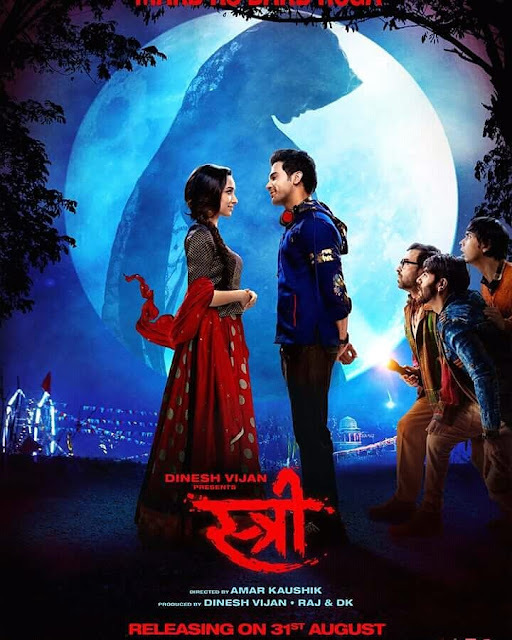 Audiences and critics raved about Ishaan and Janhvi's performance and the movie collected Rs 110.11 crores at the box office.